ENGINE IOBD2 with your mobile phone and your vehicle is no longer connected to all electronic components. DIAGNOSIS make your vehicle, you can delete or repair identified faults records. They can be tested as well as the performance of your vehicle, you can view your history and travel on the map. Now get rid of service and pay a fortune for Test and analyze your own vehicle. You can reach the universal DTC codes transmitted from your vehicle’s ECU to OBD connector with iOBD2. By clicking these fault codes on the screen, you can find out the fault’s details. At the same time, you can repair these faults if they are temporary faults. If you have any mechanical problems, you can access solution offers related to the subject via the program. 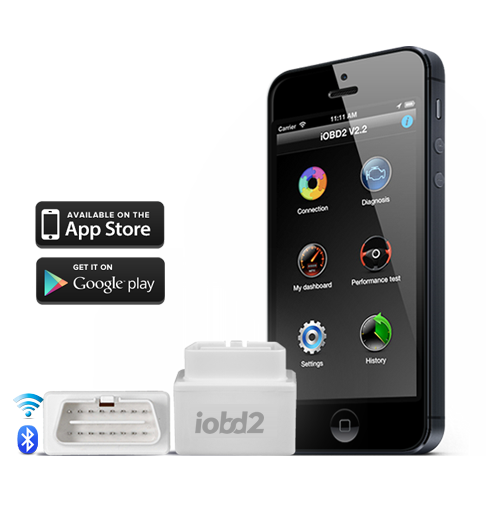 No more spending money for performance tests with iOBD2 auto expertise device! When you connect iOBD2 to your vehicle, it tests your vehicle during the driving and by analyzing torque-horsepower, 0-100 km departure time, fuel consumption in that period, and all performance parameters, it gives you more information than one dynamiter give and if you want, you can see them in graphics or in written form on your phone’s screen. Thanks to iOBD2, you can see where your vehicle is, when it is there, and its outbound route on maps. In addition to these, you can see its speed and fuel level. Thanks to this feature designed for using in business life, you can report your fleet’s detailed movement and consumption documents and its live value and maintenance situation whenever you want. 1996 Model IOBD2 and after work seamlessly with all brands and models of vehicles. It provides full authority and to access the vehicle engine electronics. 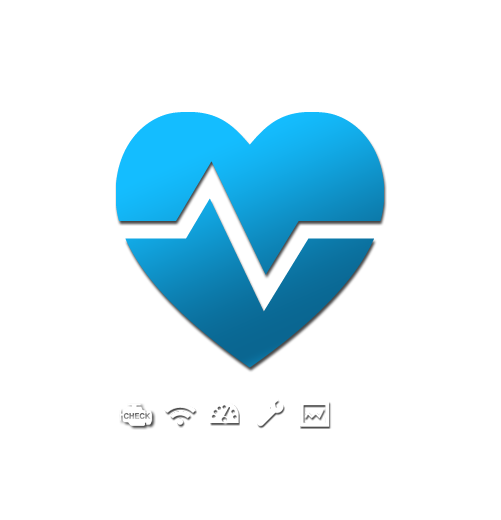 What is iOBD2 & How does iOBD2 operate? iOBD2 is a latest diagnostic tool and an auto expertise device that it provides you mobile connecting to your vehicle’s engine and electronic parts’ information via your cell phone. iOBD2 operating with the application iOBD 2 that you have downloaded to your device having Android or IOS operating system provides you to make WI-FI TROUBLESHOOTING AND REPAIRING, PERFORMANCE TEST AND TRAVEL HISTORY RECORD with only one product. 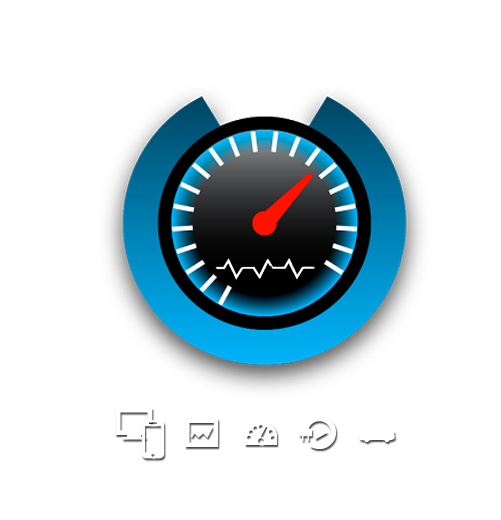 With iOBD2 being as an auto expertise device with these features, you can also get by yourselves detailed performance data and dynamiter graphics reports that professional auto expertise and services can give you. Therefore, you can get rid of paying over the odds and you can make your vehicle’s daily maintenance and tests by yourselves while sipping your coffee. 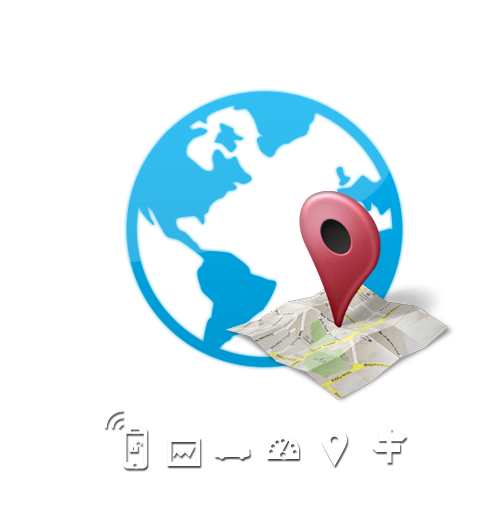 Thanks to iOBD2, you will reach more information about your vehicle wherever and whenever you want. With the information that it will give you before its periodic maintenance or a long road trip, iOBD2 being a professional assistant for you and your beloveds is with you in Turkey for the first time. To purchase the product, just fill out the form. Our sales representatives will contact you to complete the form after order confirmation. Payment Products at the door, you can buy with credit card or PayPal options. The product you buy is guaranteed for 2 years by us. Your right of withdrawal is available in 7 days unconditionally. Purchases of products in the past 7 days a depreciation deduction will be made. You can get live support from our department about 7/12 IOBD2 Live support. You can find in the Play Store. You can find in the App Store.